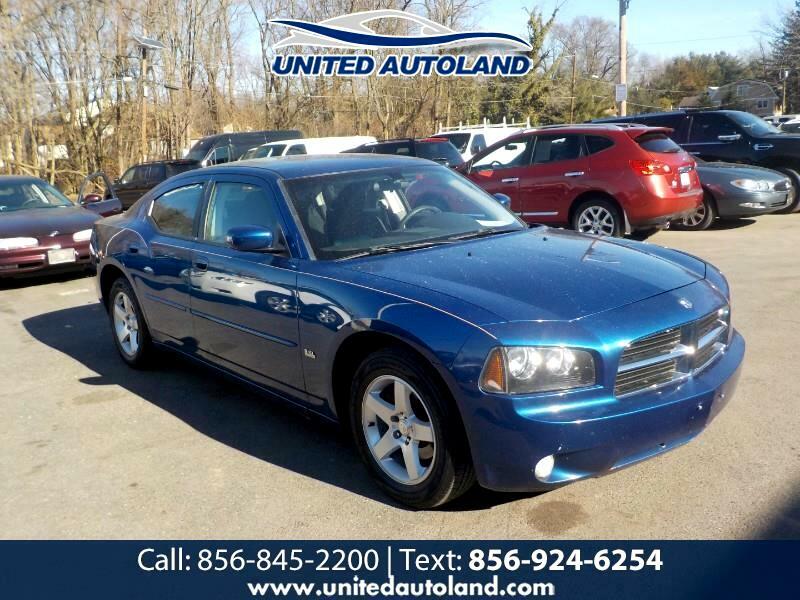 This is a super affordable 2010 Dodge Charger and it will sell fast!! This is a very affordable sedan and it has an original 136,000 miles on it!!! DO not heistate affordable Chargers are hard to find and this one will go fast!!! Call us asap at 856-845-2200!! !